Most people when they think of a Nile cruise immediately also think of Agatha Christie’s famous work, Death on the Nile. I can assure you that while my experience small ship river cruising on the Nile was exciting, it didn’t venture into murder and mayhem. My cruise on board the luxury small cruiser, the Oberoi Philae, was definitely on of the highlights of my time in Egypt. 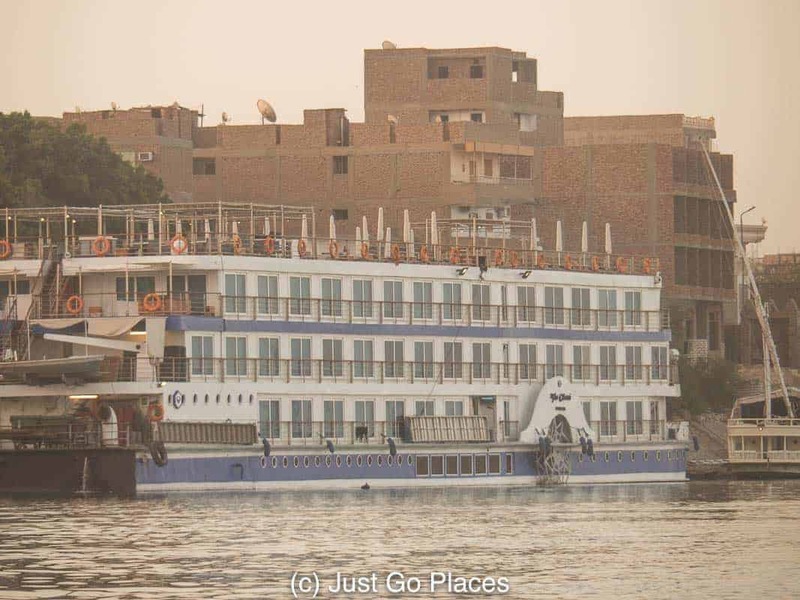 A Nile Cruise is a luxurious and relaxing way to sightsee in Egypt. Confession: I’ve never been on a cruise before experiencing small ship river cruising on the Nile. The thought of being on a floating city with thousands of other people eating too much and being entertained by shows just does not appeal. I also get sea sick very easily. Short of having a huge upper cabin with a terrace for fresh air, I would likely spend most of my time just feeling queasy. 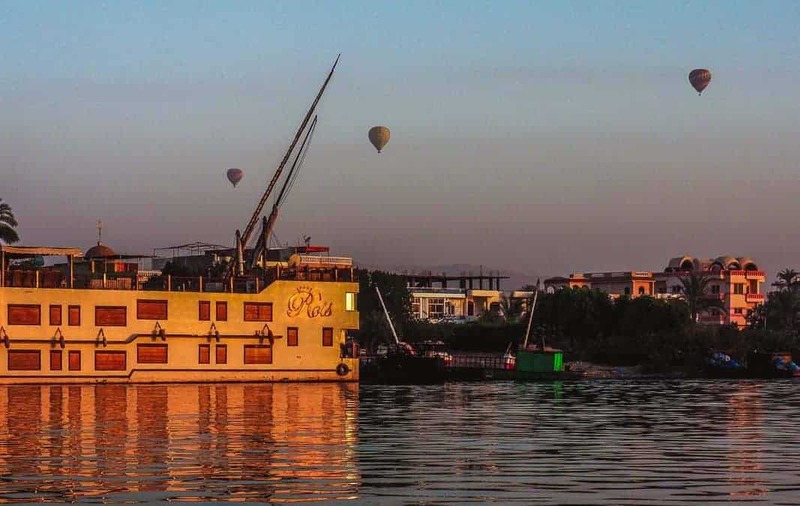 1.1 A Nile River Cruise is the most scenic way to travel between Luxor and Aswan. 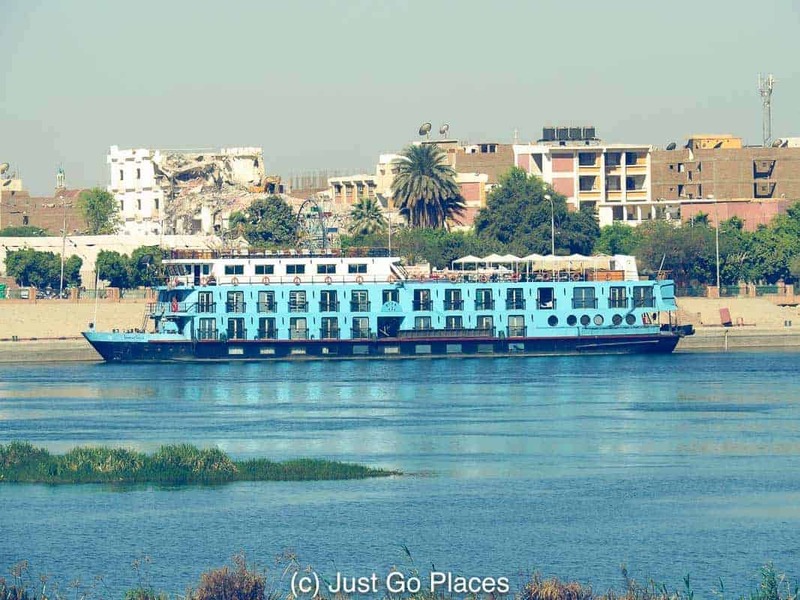 1.2 A Nile River cruise is the most efficient use of time. 1.3 There is opportunity for luxury and relaxation on board the ship. 1.4 All the tours are arranged for you. 1.5 It feels the same as staying at one of the Oberoi’s 5 star hotels. 1.6 You can choose different lengths of cruising. On the other hand, I loved my luxury river cruise on the Oberoi Philae. Let me tell you why. A Nile River Cruise is the most scenic way to travel between Luxor and Aswan. For thousands of years, along the Nile River boats have crossed between the banks and people have lived a simple agricultural life (albeit nowadays with access to WiFi, trains, etc.) Egypt, in the last 2500 years, has been invaded 27 times. Through it all, the Nile River and the life it gives has been the one constant in people’s lives. 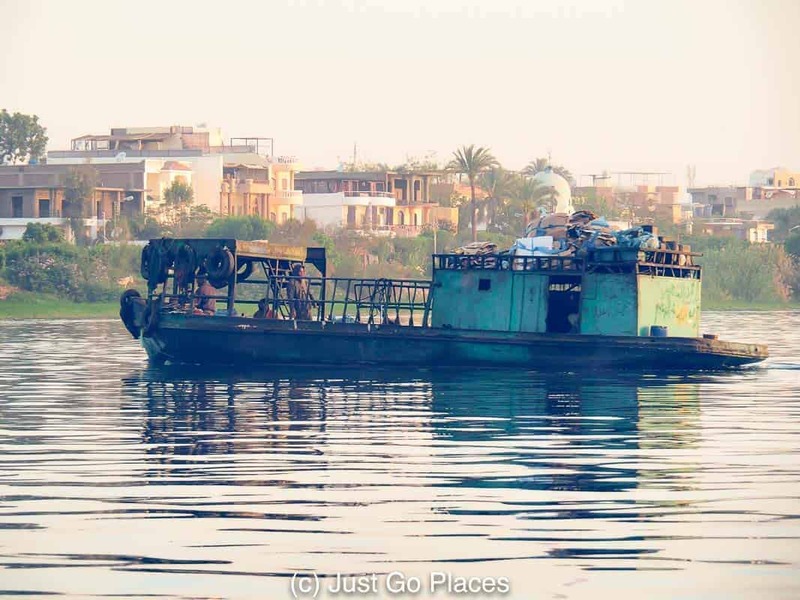 One of the many boats that criss-cross between the banks of the Nile. 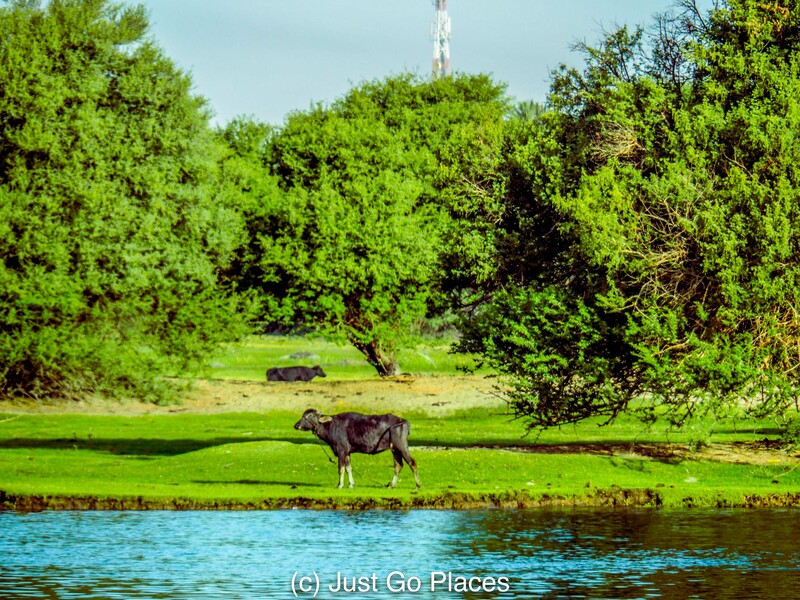 The fertile Nile Valley is perfect for agriculture. A Nile River cruise is the most efficient use of time. On the Oberoi Philae, you sail mostly in the evenings and arrive at your sightseeing destination in the morning, rested and refreshed. Even when you are travelling during a portion of the day, you see daily life unfold in front of you. So you are sightseeing without having to lift a finger. Sunrise over the Nile is a magnificent site. The monuments are amazing to behold in person. There is opportunity for luxury and relaxation on board the ship. My room was enormous thanks to a recent refurbishment of the Oberoi Philae. Originally set up to have 50 cabins, after the renovation there are only 22 cabins and 4 suites on board the Philae. The rooms spacious enough to hide out in all day if you wish to be anti-social. 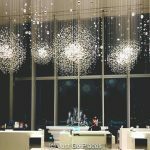 You can check out the interiors of the Oberoi Philae and its sister ship the Oberoi Zahra in this article. The swimming pool is temperature controlled as well. 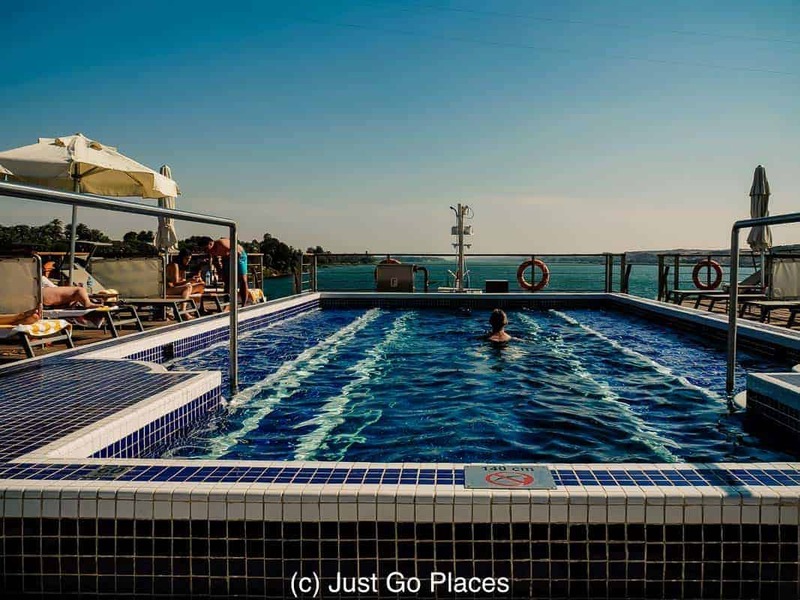 The swimming pool on the top deck is a perfect place to relax and soak in the scenery and sun. All the common areas are spacious and provide plenty of opportunities for you to mix with other passengers to the extent you want. All the tours are arranged for you. The Oberoi staff arrange for all the sightseeing trips to and from the boat. It’s all seamlessly handled. Our Egyptologist, Tarek, was very knowledgeable and happy to answer questions. Tarek leading us on a tour of the monuments. The Oberoi ships have private docking arrangements along the Nile. This ease of access makes this an ideal arrangement for people with mobility issues. On board the Oberoi ships, there is an elevator which can take you to all the levels you need. It feels the same as staying at one of the Oberoi’s 5 star hotels. 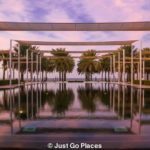 The food and service are just as excellent as you would expect from the Oberoi hotels. The Oberoi Philae had a rooftop dining area near the pool excellent for lunches, an interior dining area for breakfast and dinner and a bar/lounge area for pre and post dinner relaxation. The outdoor dining area is on the top deck. 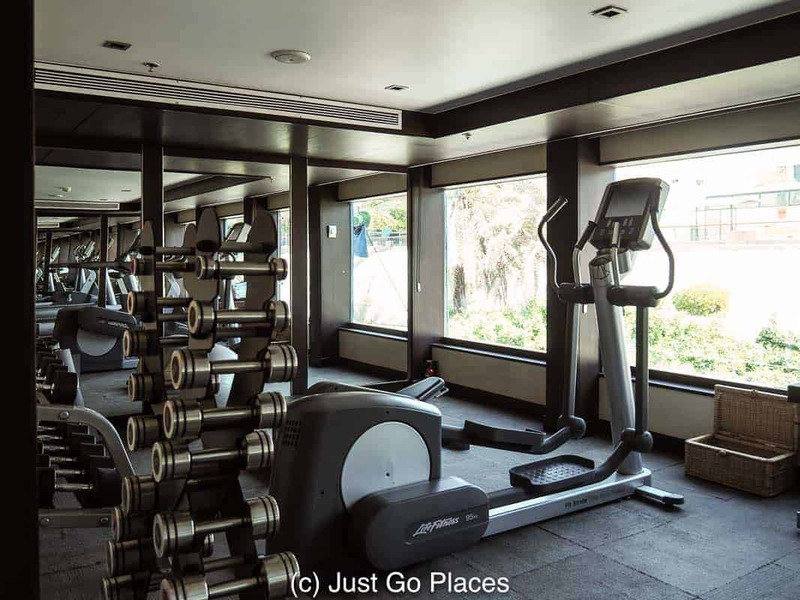 In addition to the pool, the Oberoi Philae has its own gym as well as a spa with trained aestheticians. After a day of walking around hot and dusty Ancient Egyptian monuments, I was very glad for the massage I had. I thought the food was excellent. The cuisine was a combination of international flavours. We had European dishes, Middle Eastern dishes and (thanks to the Oberoi’s Indian heritage) Indian dishes. You can choose different lengths of cruising. 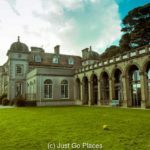 I know what you are thinking – couldn’t I just do the day tour on the Nile from Cairo? No, it’s not the same. We passed some of the day trippers and those boats did not look comfortable. With uncomfortable barely-shaded seats with lots of people packed on board like sardines, your experience will be very different from mine. A day trip small ship cruiser on the Nile. 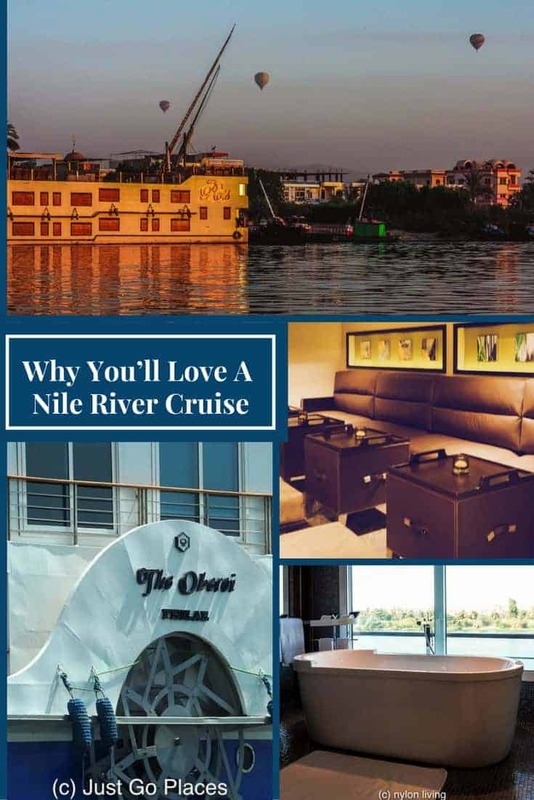 There’s no comparison with an Oberoi Nile cruise. 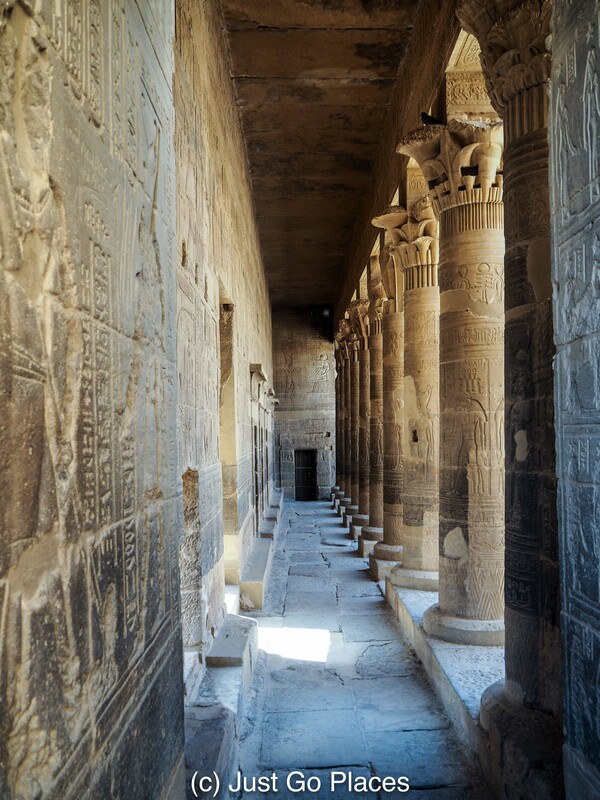 You can check out the itineraries for the Philae on the Oberoi website. Even the shorter 4 day Nile cruise between Luxor and Aswan that I took covers all of the major sights. For example, we visited the Karnak and Luxor temples, the Valley of the Kings, the temple of Horace at Edfu, the house of Howard Carter and the Philae Temple. The Oberoi Philae is a large ship for a limited number of people. The Philae’s sister ship, the Oberoi Zahra has a slightly different itinerary between Luxor and Aswan which accommodates either a 8 days/7 nights tour or a 6 days/5 nights tour. 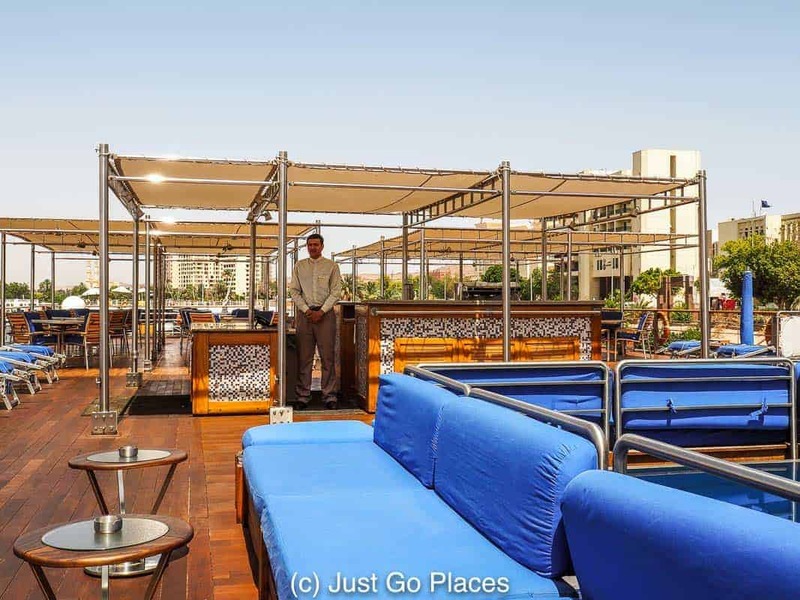 With all these choices, you should be able to find a Nile cruise that slots easily into your Egypt tour. I’m still not a believer in taking one of those large ocean liners. The Egypt cruise though? I would definitely do that again. 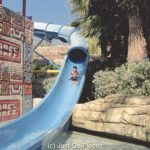 I travelled to Egypt as a guest of Cyplon Holidays. 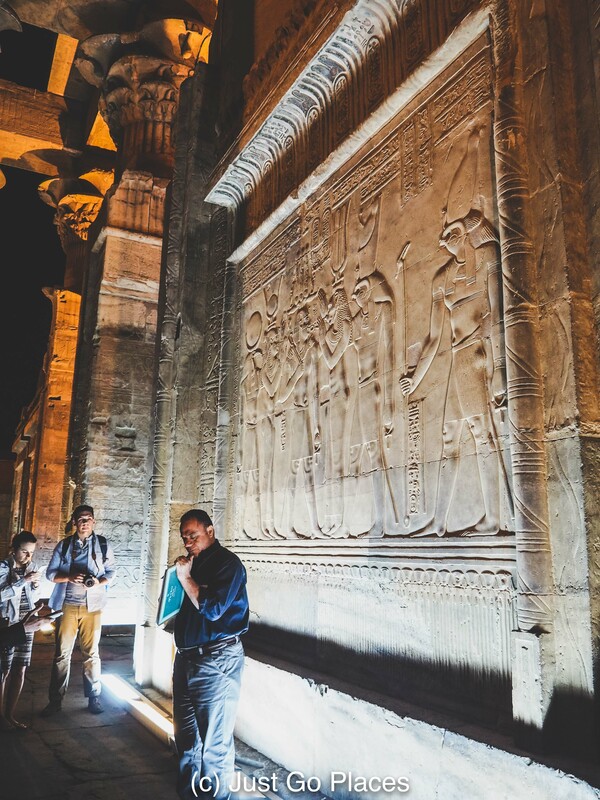 Four or six day cruises of the Nile River on the Oberoi Philae include visits to the temples with an Egyptologist and full board. You can also take a longer cruise on the Oberoi Zahra with the exact same amenities. Flights to Luxor and returning from Aswan can be booked via EgyptAir. For more information on Egypt, visit the Egyptian Tourism Authority’s website. I’ve done a few cruises and before I went was worried I would hate it too but I loved it. I think there are cruises to suit all tastes but river cruises might be next thing to try. I hate the days at sea but with a river there is always going to be something to see. Love that bath tub by the way. Hope it’s one way glass though! I assume it is one way glass! There’s hardly anyone gawking on the river though. People are going about their business and not checking out the passing trade. 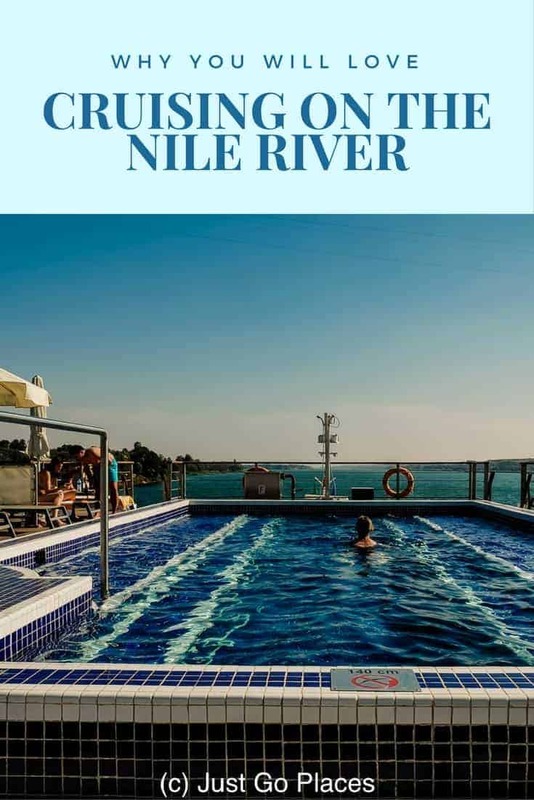 A Nile Cruise is a once in a lifetime experience. For me, it might have to be 2x because I really want to bring my family back with me. I am glad I have found your article. 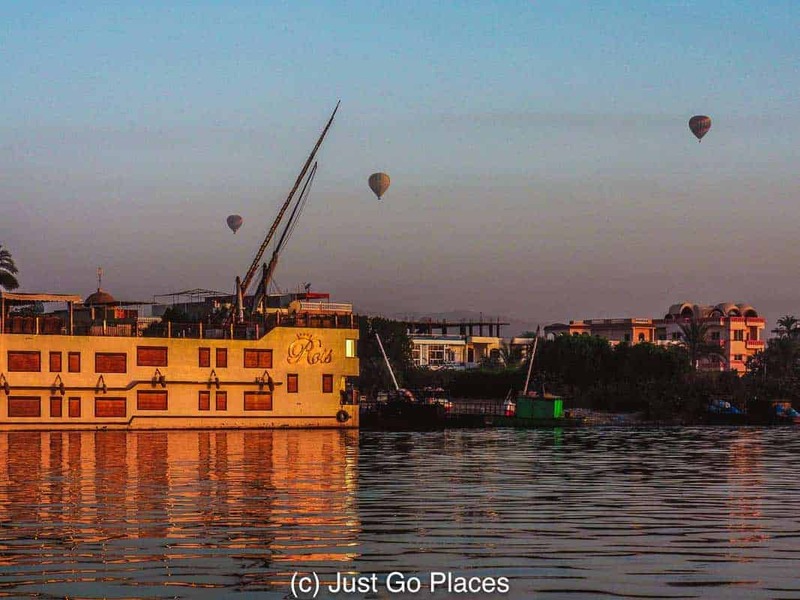 For years now we have been undecided about cruising the Nile. It is the only way we would really want to see Egypt if I am truthful but have always been put off by the accommodation on offer but this ship looks stunning. 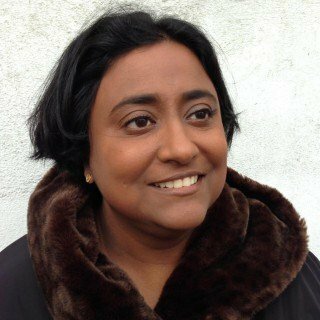 Tamason Gamble recently posted…Where In The World Should You Head For The Best Pizza? Some of them can be really dodgy I hear you. This ship was wonderful. I would hate to be packed in like a sardine in the heat on those day trip cruises. Being the oldest civilization, I find Egypt the most beautiful of all the places. With so many mysteries to unravel traveling on a cruise on the river Nile is just the cherry on the top. 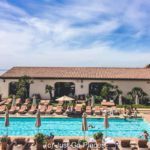 The facilities redefine luxury! I really look forward to Nile river cruise. The Oberoi really do know how to provide service and luxury! Well, I’m glad you didn’t have any murder and mayem on your cruise! I would love an Egyptologist on hand to answer questions, I wouldn’t leave him alone the poor man! 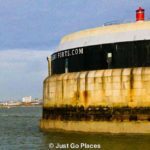 That cruise sounds lovely, and the facilities on board look awesome! Don’t think I’d use the gym though, but maybe the pool as its on the roof! I didn’t use the gym either. I figure all that walking around ancient sites counted as exercise! I think this is a perfect way of exploring Egypt. Luxury and comfort and no hassles for everything seems to be arranged. A close friend just came back from it and she too recommended this cruise. I suppose if and when I go to Egypt, this will be the first thing that I might consider. It really was a perfect way to get some relaxing done while sightseeing. There’s so much to see in Egypt you could easily wear yourself out going from place to place. Thanks for this wealth of information. I enjoying cruising and I’ve sailed to Egypt by ship and stayed at the Oberoi hotel but have never taken the Nile cruise. This is now a “must do” for me! I hope you get to it too!